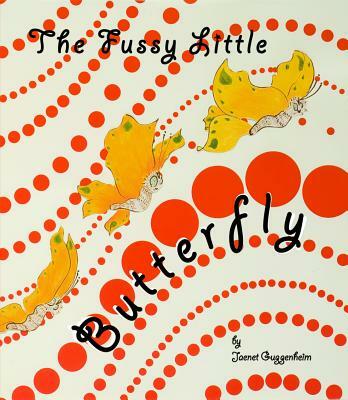 How many readers would know how to care for a newly hatched butterfly? To begin with, what do they eat? Here is a sort of manual, suggesting what butterflies might like to drink. One day Jaenet decided that she would like to raise a few butterflies in her home, so she sent away for a "butterfly kit." Yes, you can buy them on-line. The butterfly chrysalis arrived in a wooden carton. It was several days before the butterfly emerged. When it finally did, it was hungry. Jaenet offered it many different kinds of flowers, but none was satisfactory. Both Jaenet and the butterfly were very unhappy. Finally, Jaenet offered it maple syrup water in a tiny spoon. It was just right Gratefully, the butterfly drank and drank. And fluttered and flew. And ate and slept and grew. And they loved each other very much. This story is based on a real event. The butterfly was a painted lady.